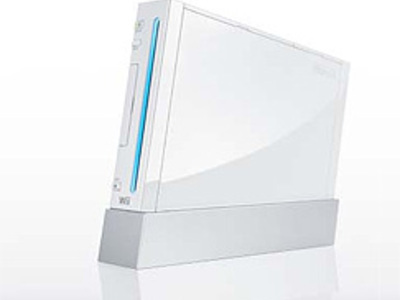 The Wii is the fifth home video game console released by Nintendo. The console is the direct successor to the Nintendo GameCube. 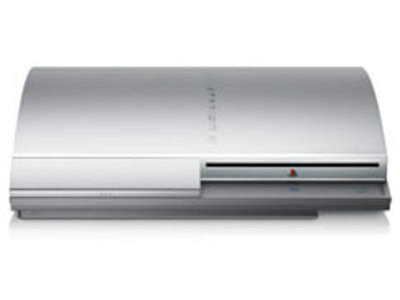 The PlayStation 3 (officially marketed PLAYSTATION 3, commonly abbreviated PS3) is the third home video game console produced by Sony Computer Entertainment and successor to the PlayStation 2 as part of the PlayStation series.